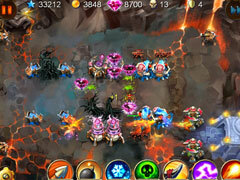 Battle hordes of monsters in Goblin Defenders: Steel 'n' Wood! 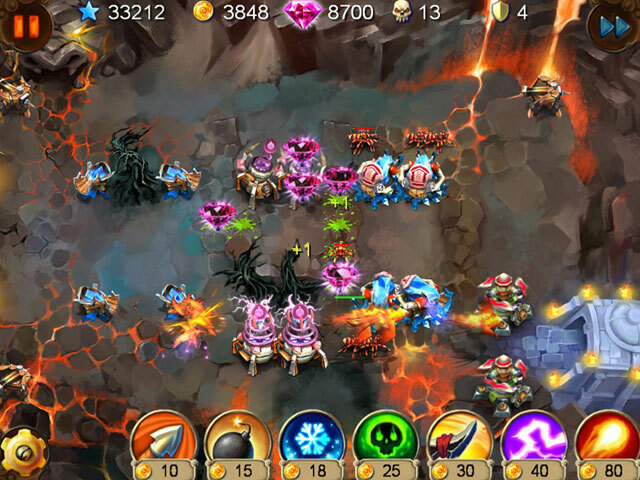 Tired of boring tower defense games? Goblin Defenders: Steel 'n' Wood breaks the mold with exciting and unique action! Why fight off enemies pouring in from one direction, like most other games, when you can battle hordes of monsters coming at you from all angles? That's what Goblin Defenders is all about! 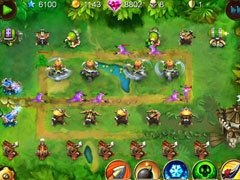 Your survival will depend on your ability to make the right choices when upgrading your weapons and towers. 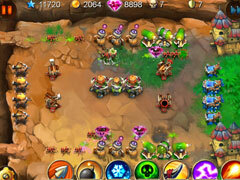 Ogres, spiders and evil spirits are coming for you, so answer their challenge in Goblin Defenders: Steel 'n' Wood!